We have such a passion for the city we live in. For over 33 years we have offered tours for Portland visitors and residents alike through our family business. Having family in Portland since the early 1900's has allowed us to build tours out of insight over 100 years. 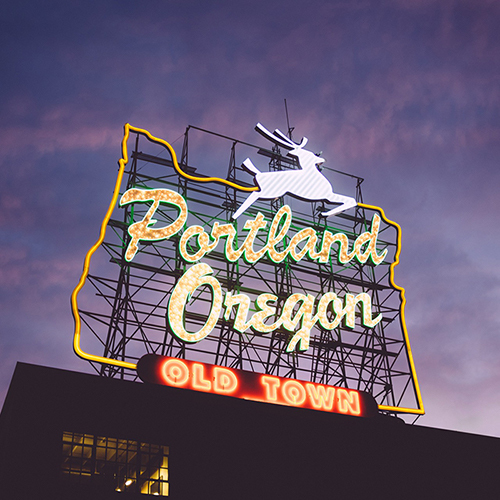 We are confident you will love any of our Portland tours with the help of our generous guides.